We like to show off our stuff! Visit us during business hours and watch us work! 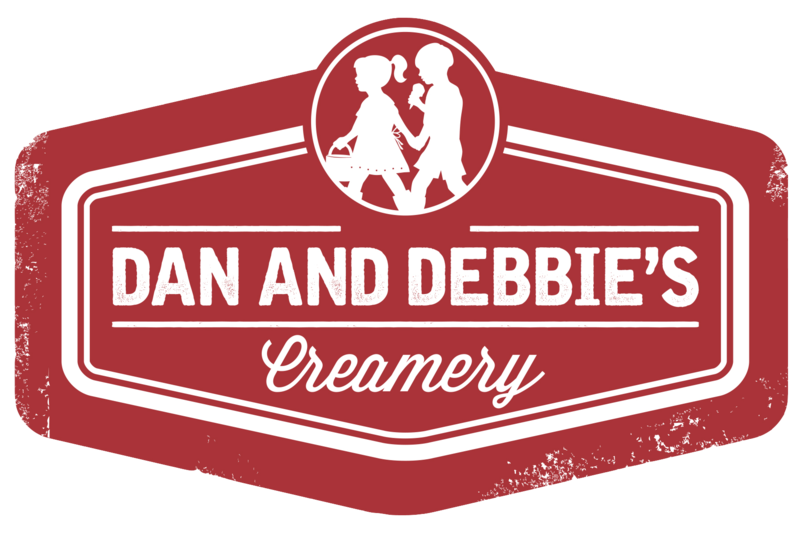 Dan and Debbie’s Creamery prides itself on the products that we produce and we have a viewing area where you can watch us work! Visit us during business hours and you can watch the product being made and see what the equipment looks like. 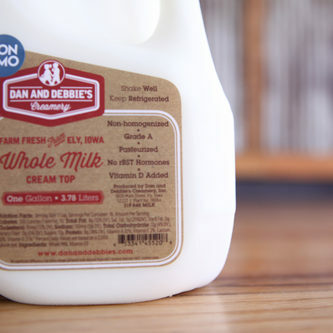 Prior to the opening of Dan and Debbie’s Creamery, the milk from the Takes Family Dairy Farm was put on a truck and mixed with milk from other various farms. That was the last point that the Takes family ever saw of their milk. Truly having a passion and love for dairy farming and the product they produced, it was important to them to have complete control over the product from farm to table. They want consumers to know that their milk comes from a good place. We are more than just another place that bottles milk. We are an experience. At our creamery we pride ourselves on educating the public about sustainable dairy farming and farm to table products. You don’t just come to buy milk, ice cream or cheese; you come to experience the process that a raw product goes through to become an edible finished product. 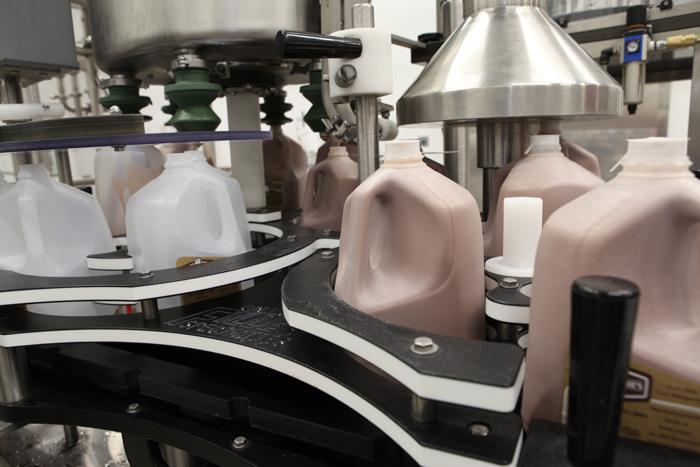 We control the whole process from harvesting, processing and bottling. 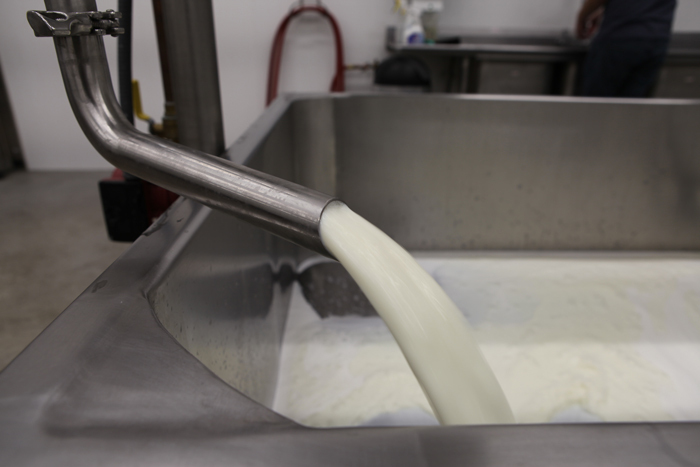 The milk that is processed in our creamery only comes from the cows on our farm. 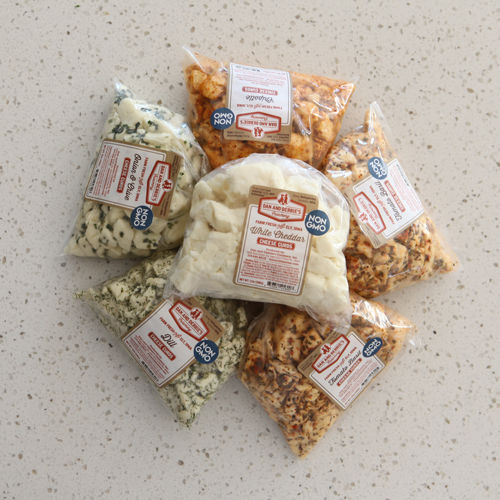 We take great pride in the quality of product that we produce for you and your family to enjoy. Our processing facility contains the latest production equipment which allows us to monitor our products and maintain strict quality control in every step along the way. We bottle and package our products on site as well so you know you’re getting the freshest and best quality product each and every time. 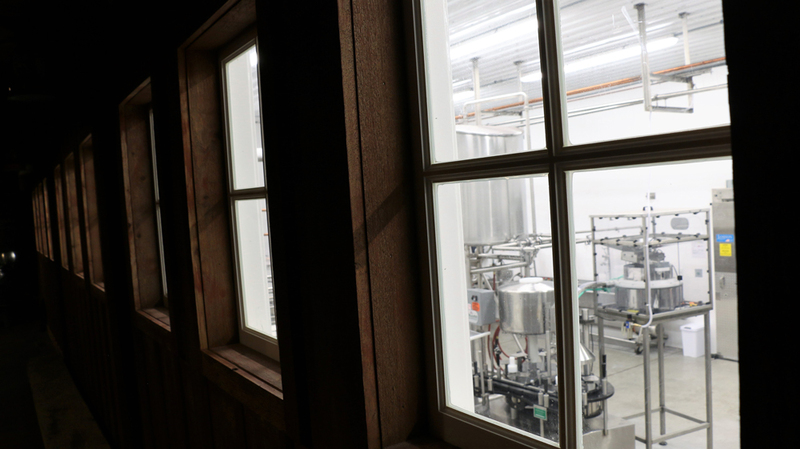 Our creamery has a room that was designed for people to watch the process of bottling milk, making cheese or ice cream. It’s a space where watch where your milk comes from. Our creamery staff are happy to answer any questions you have about the process. 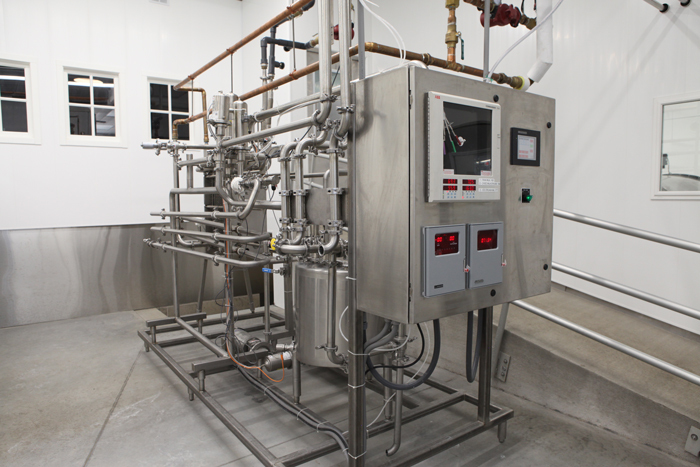 Our creamery store is a space where we sell our products made on site. 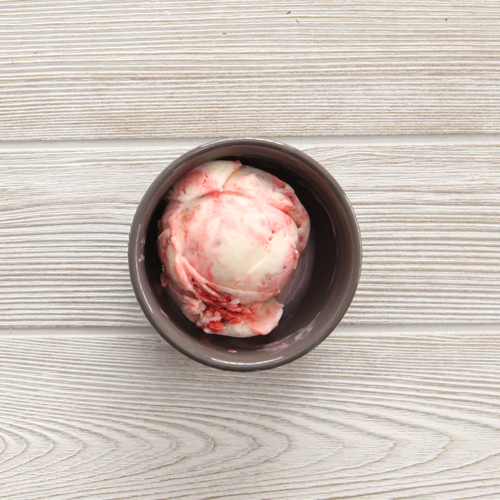 You can grab products to go or stop in and get a scoop of your favorite ice cream. We carry dozens of other Iowa-made products in the store as well. From milk to jam, popcorn to honey we have something that will open your eyes to all of the wonderful items made locally here in the wonderful state of Iowa.